Natural England interim chief executive Marian Spain explains how the organisation will support the government’s ambitious new Clean Air Strategy. I am delighted that Natural England will play a key role in supporting the government’s ambitious new Clean Air Strategy and helping clean up the air we breathe. Launched on 14 January 2019, the Clean Air Strategy will drive Natural England’s work on the new Environmental Land Management System, Catchment Sensitive Farming, advice to local authority planning and regulatory agency permitting. It is a truly positive step to bring our work on people, health and improving biodiversity, closer together. It goes hand-in-hand with government support to help farmers improve both their farm business and the environment therefore bringing benefit to people, biodiversity and the living landscape. Measures set out in the strategy will help cut the costs of air pollution to society by £1.7 billion every year by 2020, rising to £5.3 billion every year from 2030. We will also provide guidance for local authorities to explain how the impact of nitrogen deposits on natural habitats should be mitigated and assessed through the planning system. Consistent application of this guidance will improve protection of important natural habitats while making the planning and permitting process clearer for applicants. 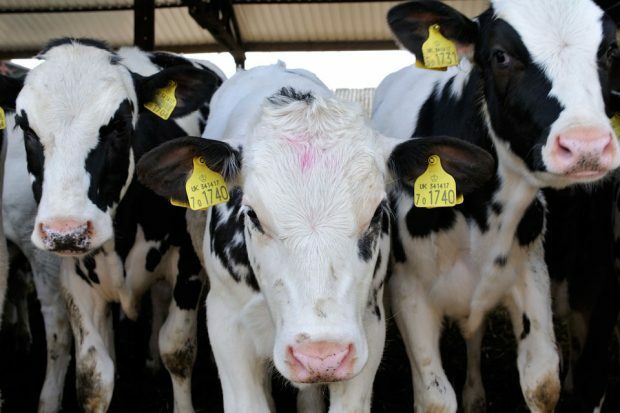 Agriculture is responsible for 88% of the UK’s ammonia gas emissions which can travel long distances, be damaging to the environment and combine with other pollutants to form fine Particulate Matter pollution, which is harmful to human health. 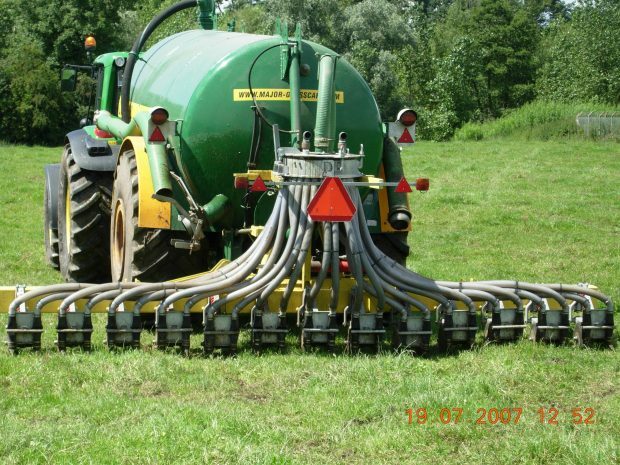 With partners, Natural England will be running a series of farm demonstration events in February and March to show what can be done to reduce ammonia emissions. Free training and advice will be available to help support farmers to, for example, make choices about investment in infrastructure and equipment to reduce emissions. Farmers can get in touch with their local Catchment Sensitive Farming Officer to find out more. We are committed to making sure that future agriculture schemes mean farmers and businesses can work in harmony with the natural environment and ensure wildlife can be enjoyed by future generations. 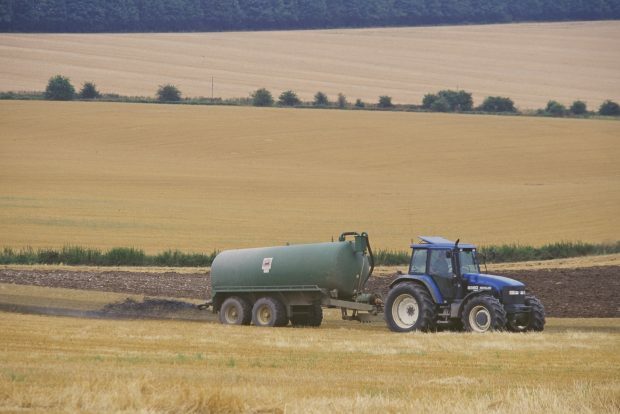 Natural England teams are already, through the Catchment Sensitive Farming programme, working on the ground providing essential advice and guidance to farmers to tackle pollution to water, land and the air.